In 2010, Professor John Jennings and Dr. Damian Duffy compiled and published a 176-page collection of art and essays celebrating the vibrant African American independent comics community. 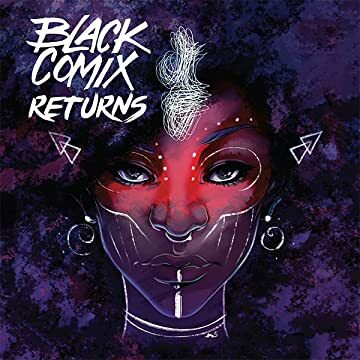 Black Comix featured over 50 contributors, including Dawud Anyabwile, Eric Battle, Kenji Marshall, Afua Richardson, Larry Stroman, Rob Stull, Lance Tooks, and many, many more. It met high praise throughout the industry and quickly sold through its respectable print run despite interest and demand—used copies now fetch $60-150 on Amazon and eBay. 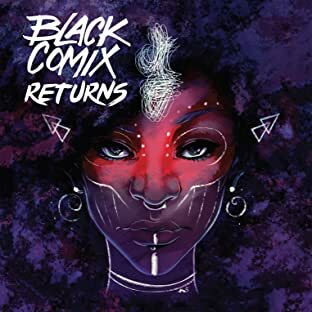 Flash-forward eight years: the comic industry has changed a lot since then, and the amount of African American talent continues to grow and amaze. While huge strides in diversity have been made, John and Damian felt the time was right for another spotlight on the topic. Rather than simply reprinting the first edition, considering the number of fresh new voices and changes in the industry, a whole new volume felt necessary. This massive volume will be a brand-new milestone spotlight on the amazing diversity in comics today.